Different tactics for Mercedes and split strategies for Hamilton and Rosberg: on the podium for the second time this year. 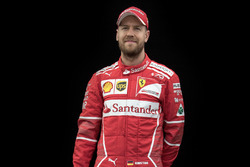 Sepang – Four-time world champion Sebastian Vettel took the first win for Ferrari since Spain in 2013 and his own first victory since Brazil in 2013, using a two-stop strategy in the hottest possible conditions and on very abrasive asphalt to finish in front of both Mercedes drivers. Vettel started on the P Zero White medium tyres and stopped for the mediums again on lap 17, finishing the race on the P Zero Orange hard compound from lap 37. 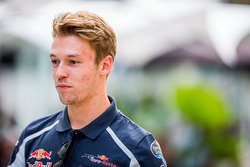 His fourth victory in Malaysia – the 40th of his career – means that he is now the most successful driver in the history of the Malaysian Grand Prix. Mercedes driver Lewis Hamilton, who started from pole, used a three-stop strategy en route to second. His team mate Nico Rosberg adopted a different three-stop strategy to finish third: ending the race on the medium whereas Hamilton’s last stint was on hard. The race got underway in track temperatures of 56 degrees centigrade: similar to the hottest conditions seen throughout last season. Despite driving on a surface hot enough to fry an egg – as proven by Pirelli on its Instagram account – there was no blistering or graining seen on the tyres that finished the race. 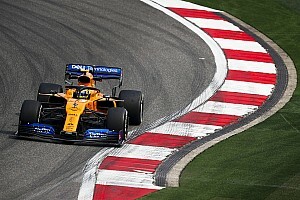 All the drivers started the race on the medium compound, with the exception of the two McLaren drivers, who started on the hard tyre and got into the points before retiring. An early three-lap safety car period helped to contain tyre degradation but also provided an opportunity to switch to fresh tyres, which was taken up by many of the frontrunners, while the Ferrari of Sebastian Vettel stayed out. The Mercedes of Lewis Hamilton and Nico Rosberg both made an early stop, switching to the hard tyres. 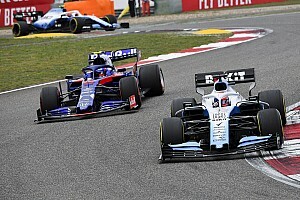 Vettel pitted from the lead for his first stop, emerging in third place behind the Mercedes drivers, and then used the speed of the medium tyre to close in on the leader and regain the advantage. 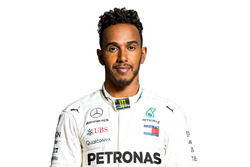 The German’s second and final stop for the hard compound fed him back into second place behind Hamilton, setting up a successful run to the finish after his Mercedes rival pitted for the hard tyre one lap later, following a race that revolved around tyre strategy. 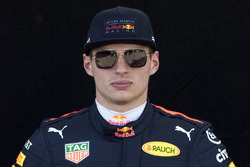 Toro Rosso’s Max Verstappen used a three-stop strategy to become the youngest ever driver to score points in a Formula One race at 17, comprehensively beating the record previously held by Daniil Kvyat. 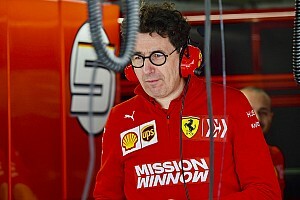 A three-stop strategy also helped Ferrari’s Kimi Raikkonen to climb to fourth at the finish from the very back, having had to pit on the opening lap after a rear tyre was punctured following contact from another competitor. 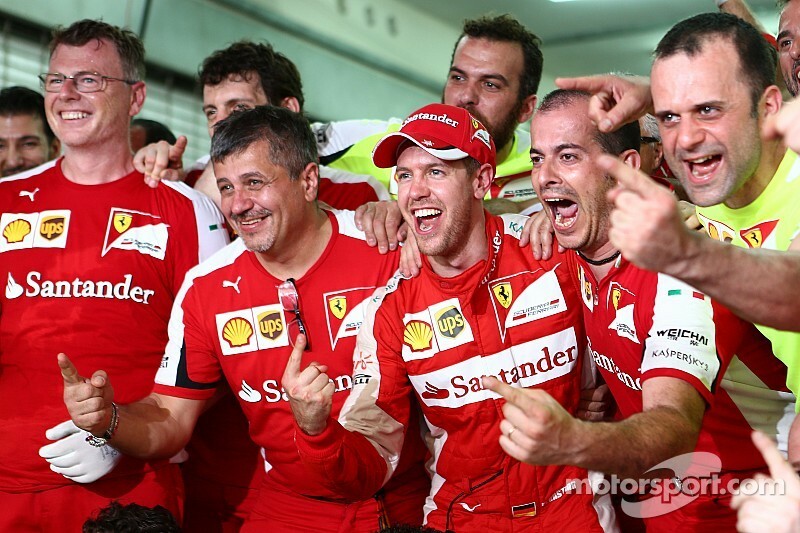 F1 analysis: Ferrari is back! But is it really?